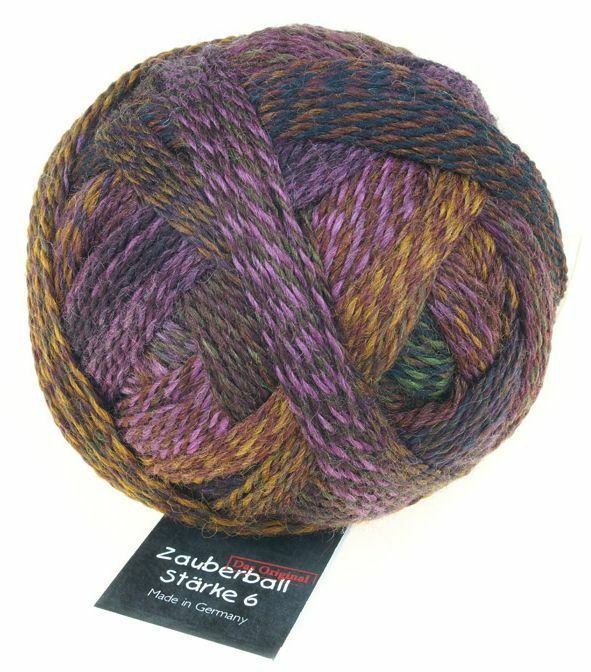 150g ball of 6-ply wool/nylon in crazy colours, with two strands of graduated Zauberball plied together. Make every sock a work of art! Care: Machine washable at 40 degrees - non-felting.